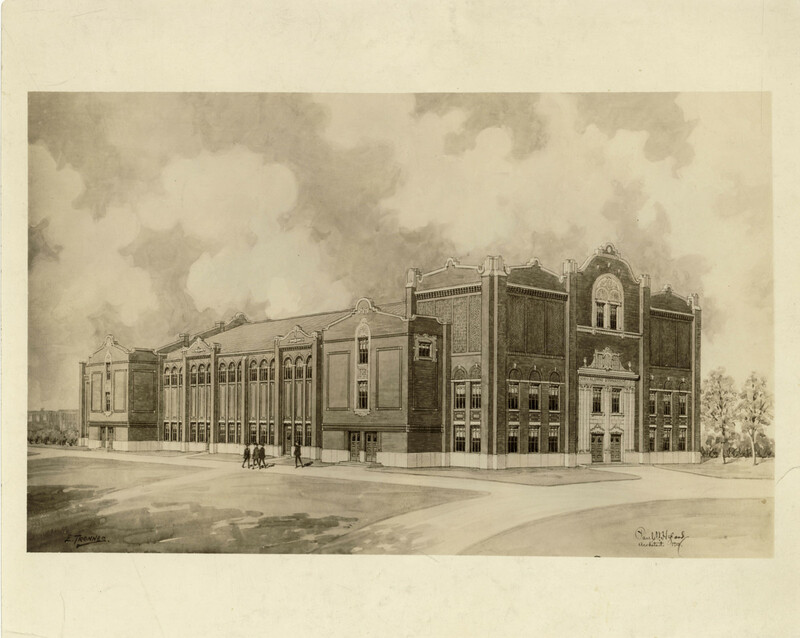 Built in 1923 by architect Paul V. Hyland and funded by Loyola alumni, Alumni Gym was the site of the National Catholic Interscholastic Basketball Tournament. The NCIBT took place from 1924 to 1941 and drew teams from all over the country. 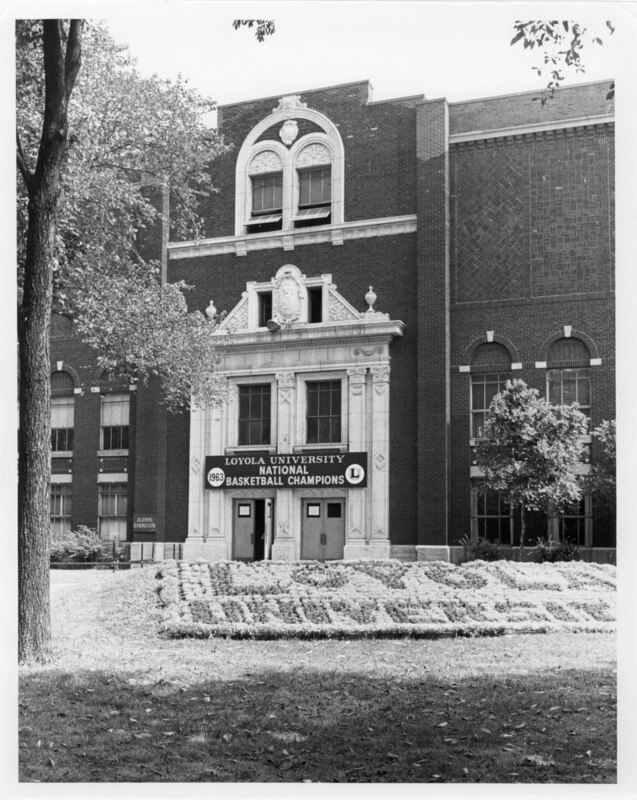 In 1963, the Loyola Ramblers won the NCAA Basketball Championship. As of 2010, Loyola is the only Division I NCAA school in Illinois that has ever won a national title in men's basketball.